Toyota is once again strongly hinting that the Supra is just the start of a sports car revival at the company. A few months ago Toyota Supra chief engineer Tetsuya Tada noted that the newly-established ‘GR Group’ enables the company to “have specific resources, more resources, for developing sports cars and race cars,” but now assistant chief engineer Masayuki Kai has gone a step further in whetting the appetite of petrolheads. As to how either car might shape up, there are no plans at this stage. 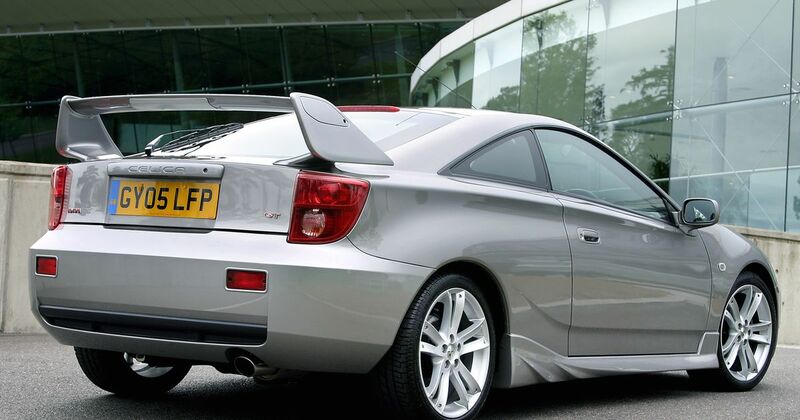 Kai-san hinted about the possibility of a new all-wheel drive Celica, and a mid-engined car using the MR2 designation. “Or maybe it could be a completely different model…We’ll have to wait and see,” he said. 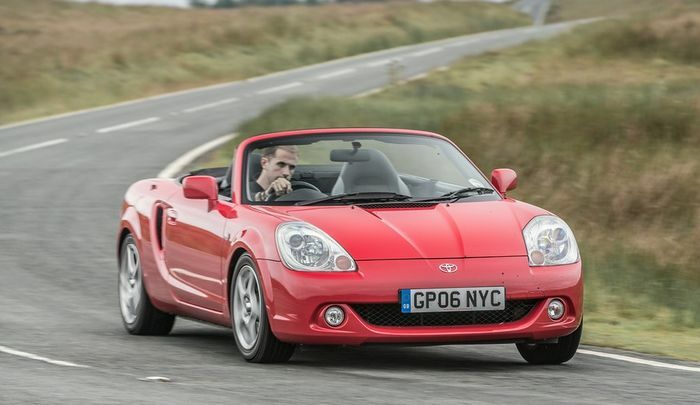 Development costs remain a stumbling block - due to the more bespoke nature of sports cars and the more modest sales expectations, Toyota may need to go for another joint venture to make the business case work. 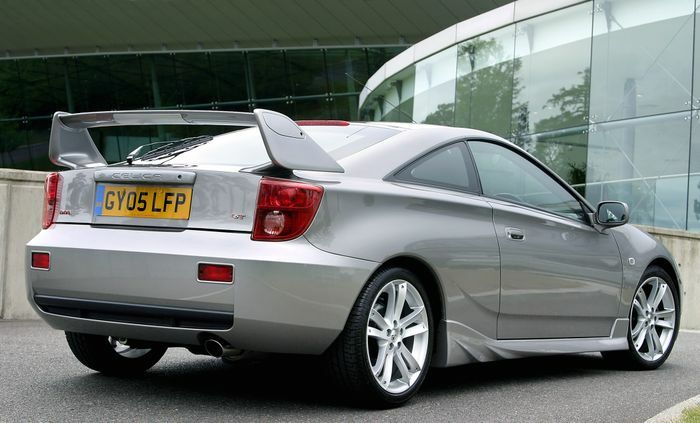 It worked for the Supra, a car we probably wouldn’t have without the tie-up with BMW which has also given the world an all-new Z4.